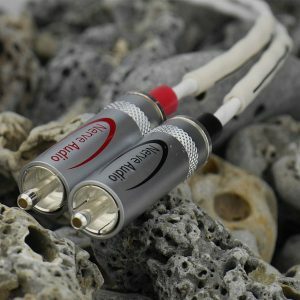 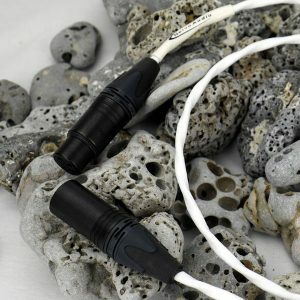 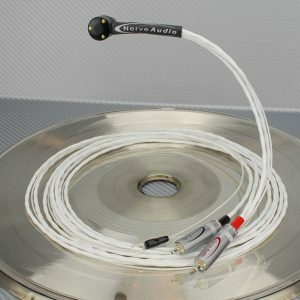 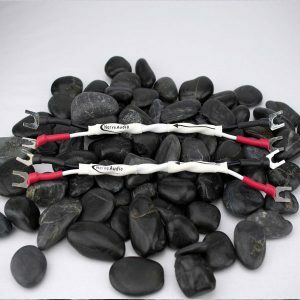 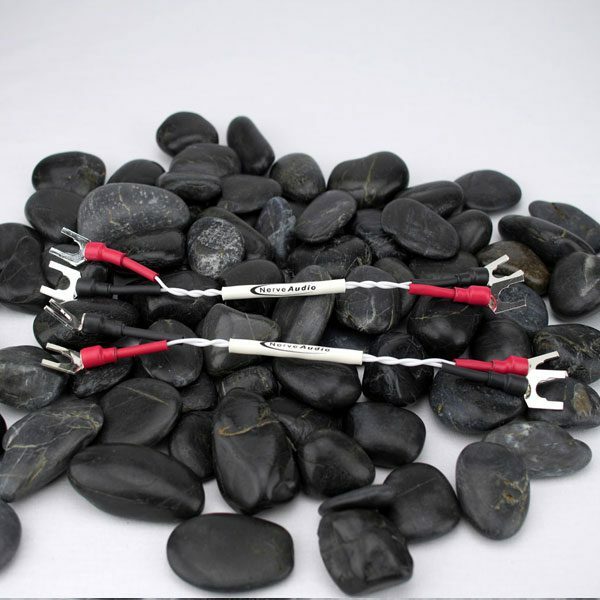 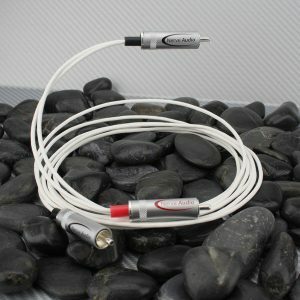 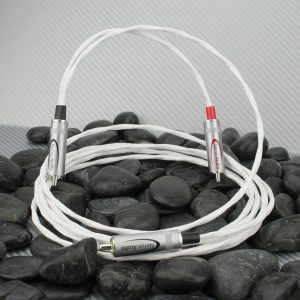 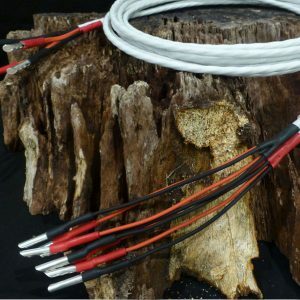 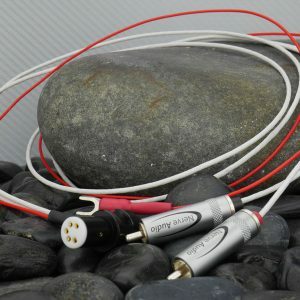 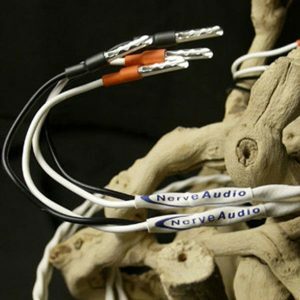 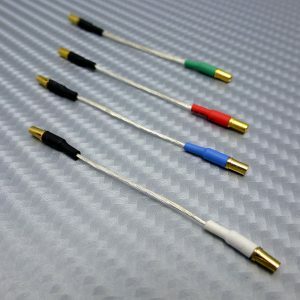 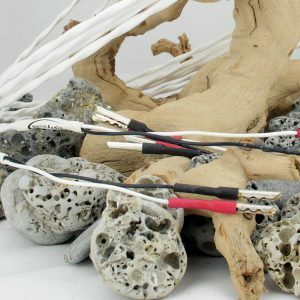 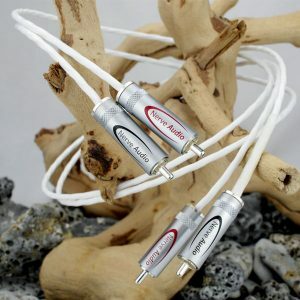 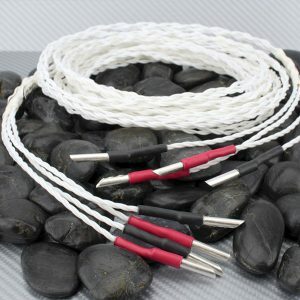 SC-22 Bi-Wire jumpers are designed to help bridge speaker signals between Bi-wired speakers with dual termination posts. 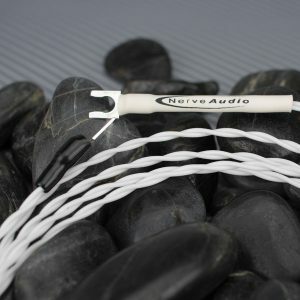 Factory terminated with Nerve Audio Silver spades. 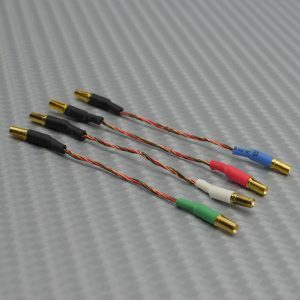 Jumpers are 8″ in length. 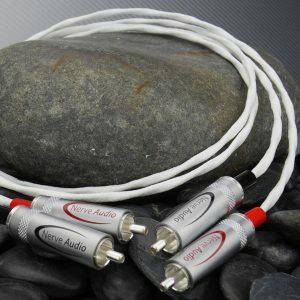 SC-22 Bi-Wire jumpers are designed to help bridge speaker signals between Bi-wired speakers with dual termination posts. 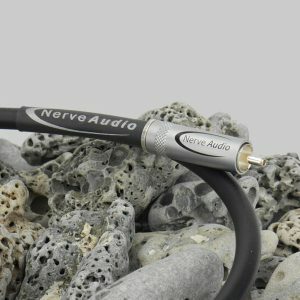 Factory terminated with Nerve Audio Silver spades. 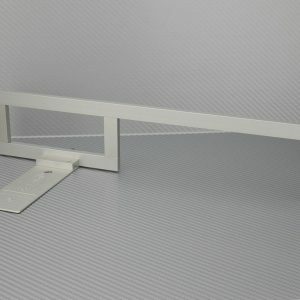 Jumpers are 8″ in length.